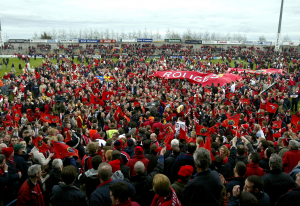 As a Munster fan myself, I have incredibly vivid memories of the Thomond Park before the redevelopment and 25’000+ Limerick landmark we know it as today. For me, it was all about getting a spot on the wall of the 22 for those magical Celtic League and European Cup nights and catching an up-close glimpse of the stars in our team like O’Gara, Williams, Foley and many more. But there was so much more, the chants and songs like “The Fields of Athenry” and “Stand Up and Fight” always echoed around the stadium and drove on the team on big nights. When Ronan O’Gara stood over a place kick you were guaranteed a deadly silence, even for the opposition flyhalf, there was always respect for the away side, win or lose. When I look back, that was an extraordinary journey for Munster fans. The early 2000’s had good days and bad, from Miracle nights at Thomond Park and away days with huge numbers of travelling support, to a couple of sad days in Heineken Cup Finals. 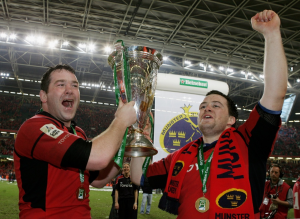 It was a journey that had it all and was a key contributor to the culture of Munster Rugby as we know it today. One of the key players during that era was Marcus Horan. 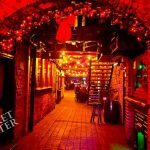 The former Munster and Ireland prop was just getting into his stride during those early years of his career, but by the time Munster reached the summit in 2006, he was a regular and fan favourite. 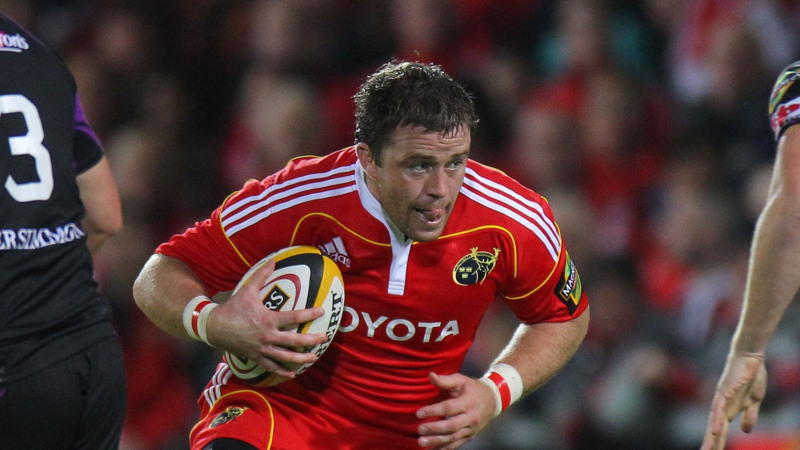 “I think the most important part and memories of Munster in those days were the supporters”. After many years of try again, fail again, fail better on the European stage, Munster got over the line and became Heineken Cup Champions in 2006 by beating a tough Biarittz team in Cardiff. On a day where Peter Stringer was remembered for his cheeky try over Biarittz back Bobo and floods of fans in red watching from Limerick, partying on O’Connell Street at the final whistle after witnessing history being made at the Millennium Stadium. After reaching the mountaintop, on a day that will forever hold a place in every Munster fan’s heart, the goalposts would change. Munster were eager to build and do it again by returning to Cardiff in 2008, this time with some new faces in the team like Doug Howett, Rua Tipoki and Lifemi Mafi, the outside injection of talent that the province needed at that time going up against another French superteam. “In 2008 we got to relish it a lot more, it’s funny we were in the same stadium again, and we really got to lap it up a lot more. It was against Toulouse too, the powerhouse of Europe at the time which made it that bit more special”. Those couple of Heineken Cup medals only added to Horan’s haul, having picked up a Celtic League medal in 2003, the Shannon RFC club man was part of a legendary front row alongside John “The Bull” Hayes and Jerry Flannery. 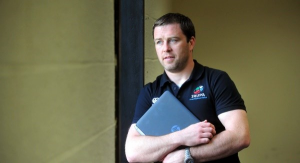 Horan made his Ireland debut in 1999 against the USA and the years that followed saw him play in two World Cups (2003 & 2007) and add a couple of Triple Crowns heading into the 2009 season. The 2009 Six Nations Tournament saw Horan start every game and play a vital role in what would end in Ireland’s first Grand Slam title in 61 years, writing themselves into the history books. The Golden Generation of Irish players that won it’s first Grand Slam in 61 years. 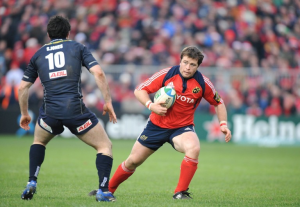 Horan called it a day at the end of 2013 season, bringing the curtain down on a 14-year career which saw him become one of Munster’s most capped forwards with 224 appearances and earn 67 caps for his country. But there was so much to think about as he set sail into life after Professional Rugby. Since hanging up his boots, Horan has gone back to college to complete his studies at LIT as well as lecture there. 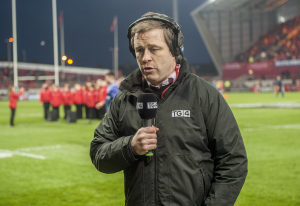 Other areas he’s worked in included coaching his club side Shannon RFC for a period of time as well as getting into TV punditry work with TG4. 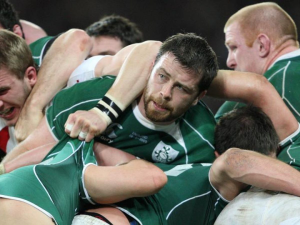 A positive talking point for Rugby Players Ireland was a Mental Health campaign introduced by the organisation in recent times. 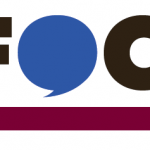 The “Tackle Your Feelings” campaign encourages men to talk more openly about their feelings when sad or frustrated. “One of the big things I am strong on is trying to keep guys in the region because I think they could add a huge amount not just to Rugby but their communities and Business locally and these different areas. If we can keep these guys here, it would not just benefit Munster Rugby, but their communities would be better off also”. Tune into “Beyond The Game” on ULFM every Friday from 1-2pm, for the latest Sports news, views and updates.